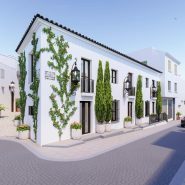 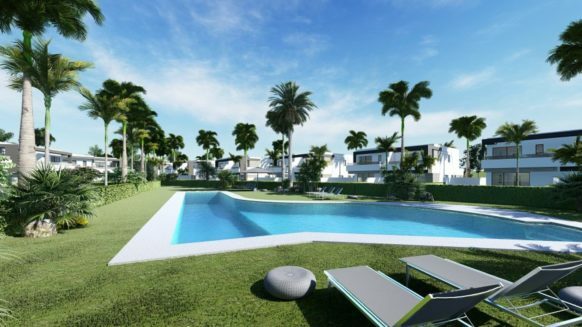 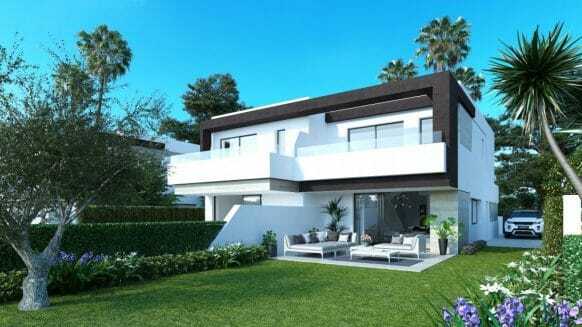 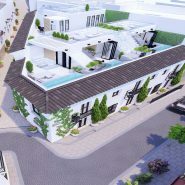 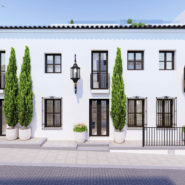 Marina Espinosa Houses form part of a unique new Real Estate Development of just 5 homes in the best location of Estepona town center. 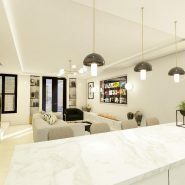 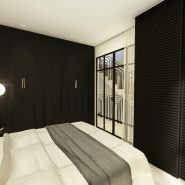 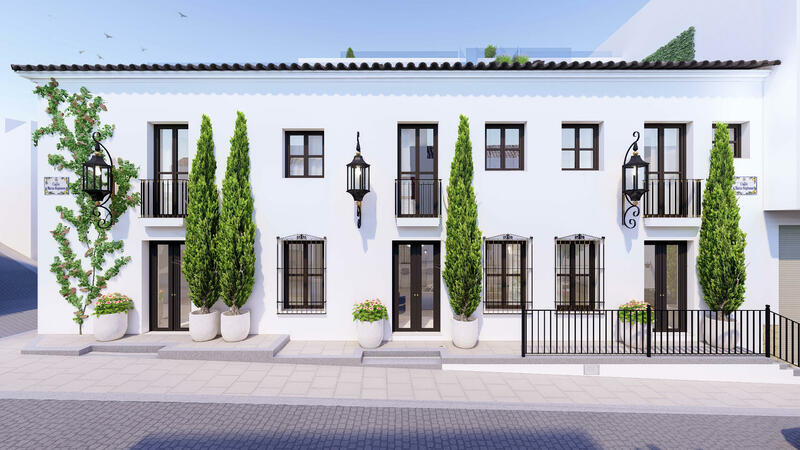 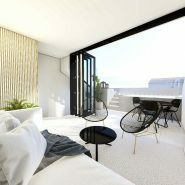 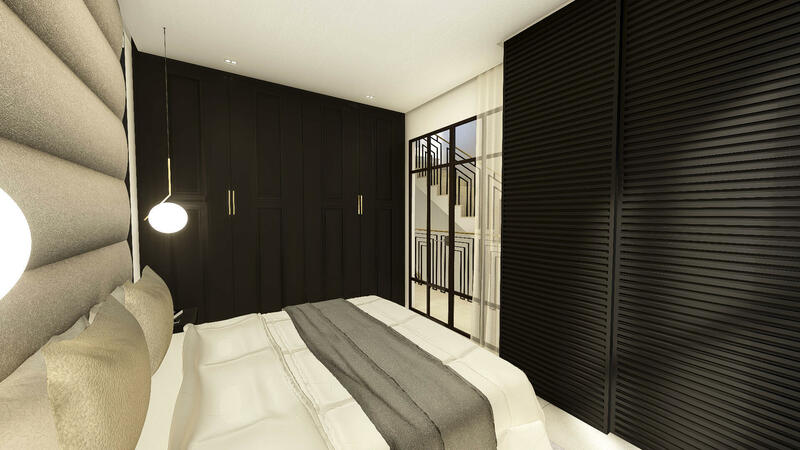 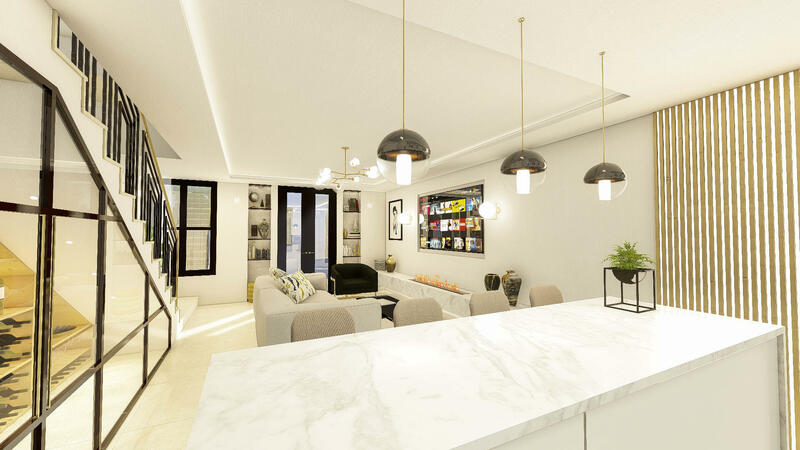 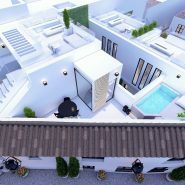 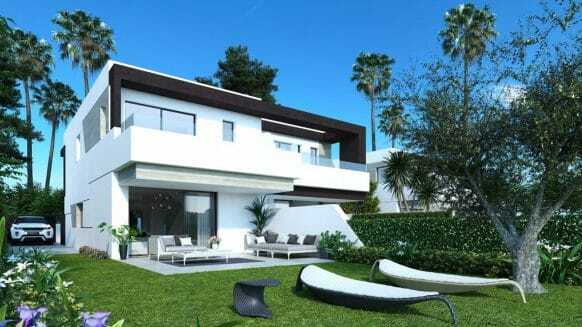 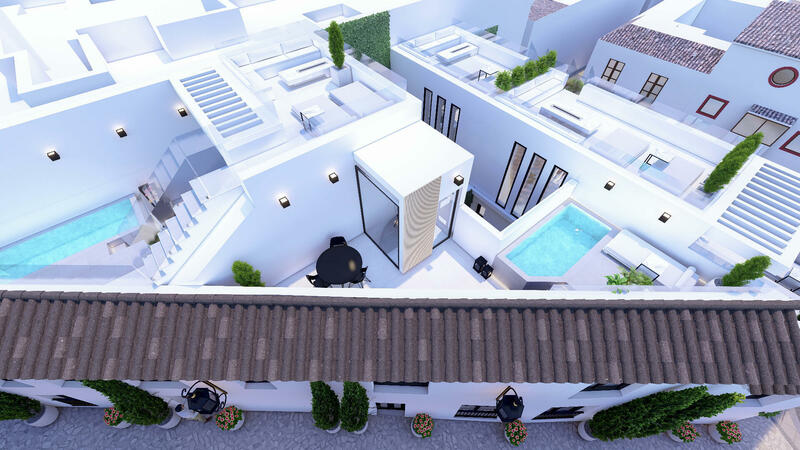 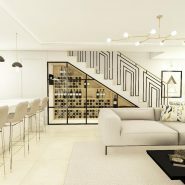 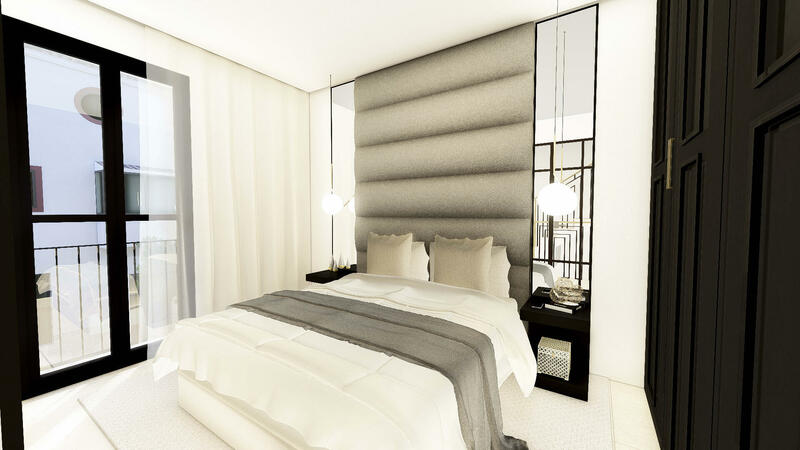 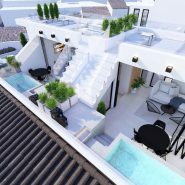 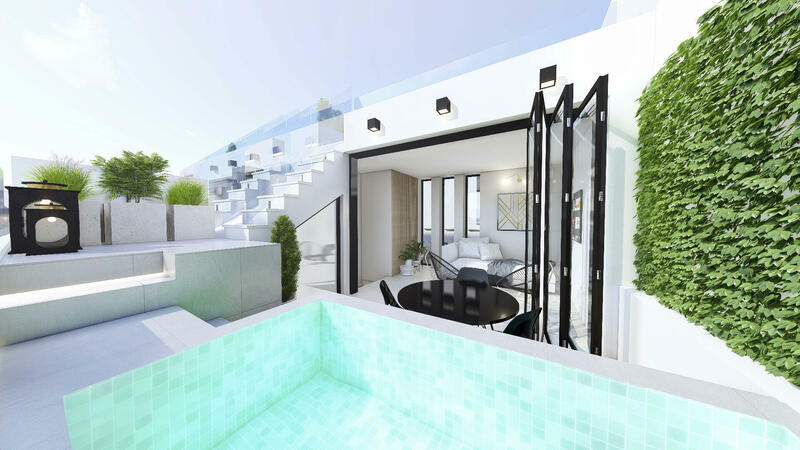 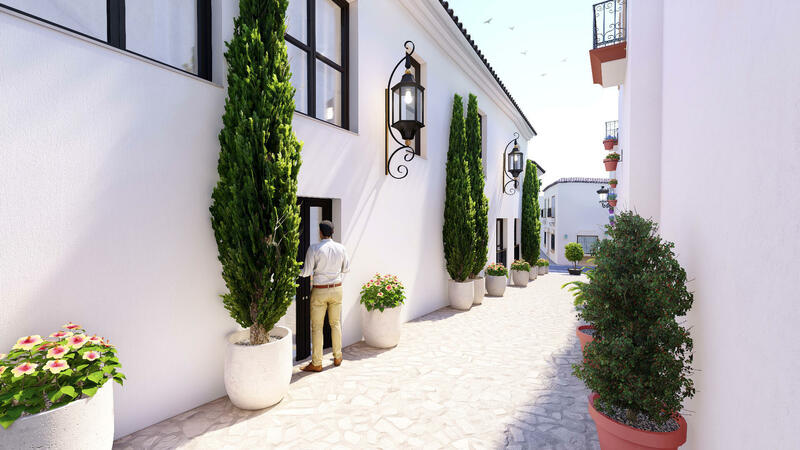 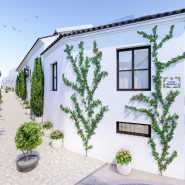 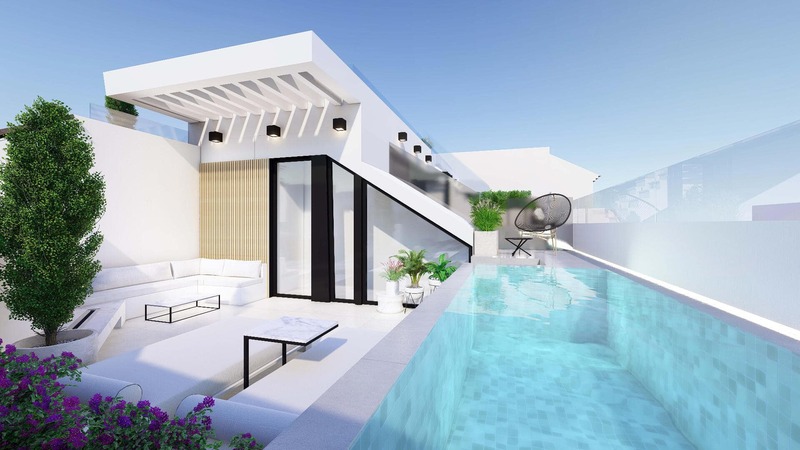 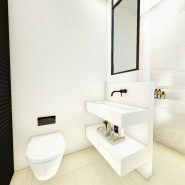 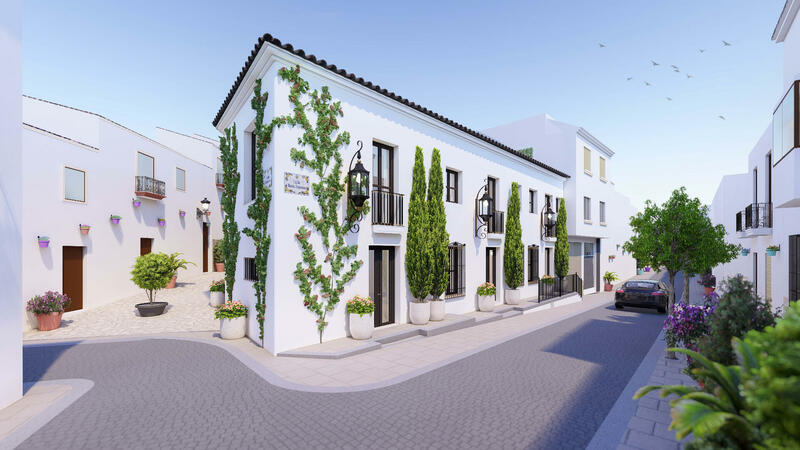 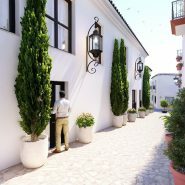 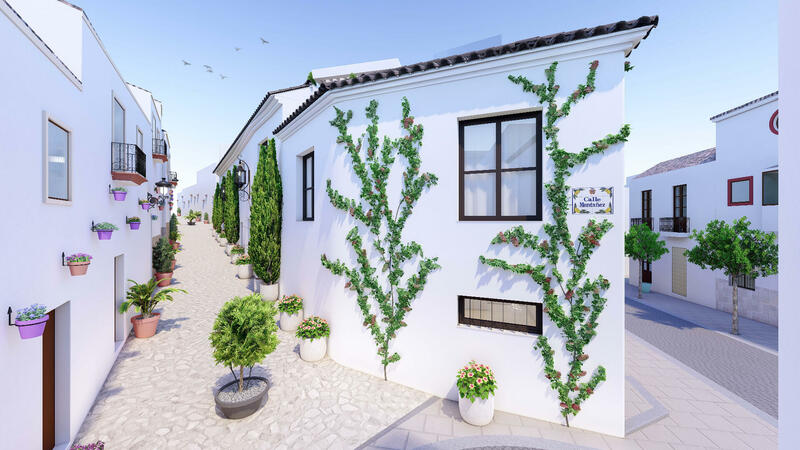 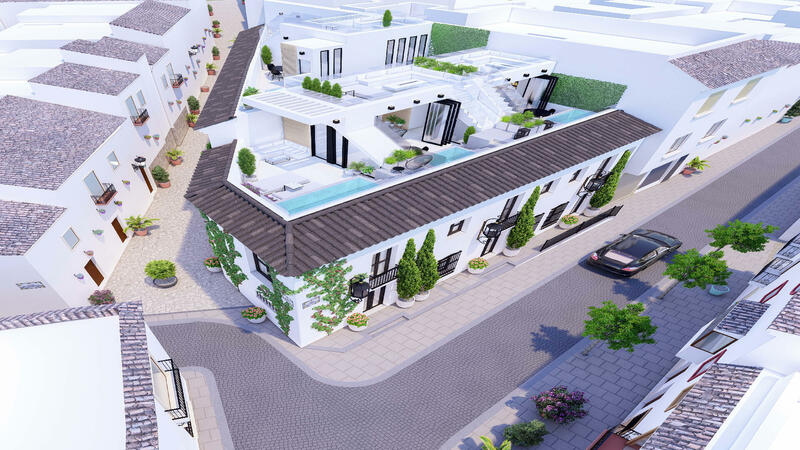 The homes achive the combination of two design concepts, the Andalucian charming look on the outside with modern ’boutique hotel living’ inside. 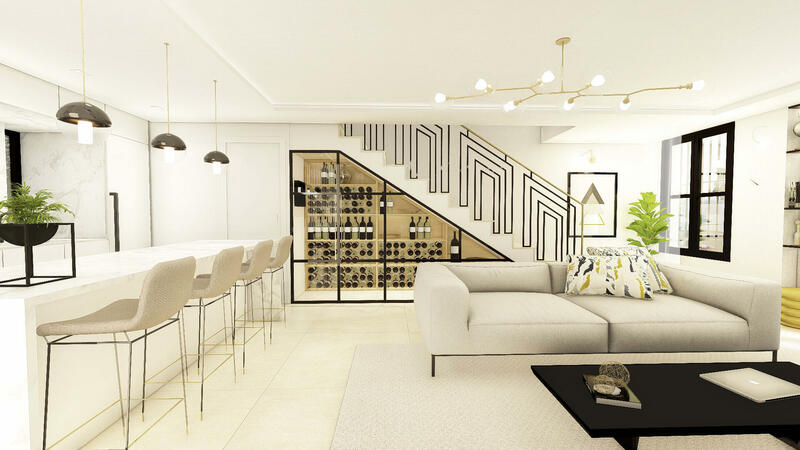 Homes benefit from a luxury kitchen with island, a modern design wine celler in the living room and master suite bed and bathrooms. 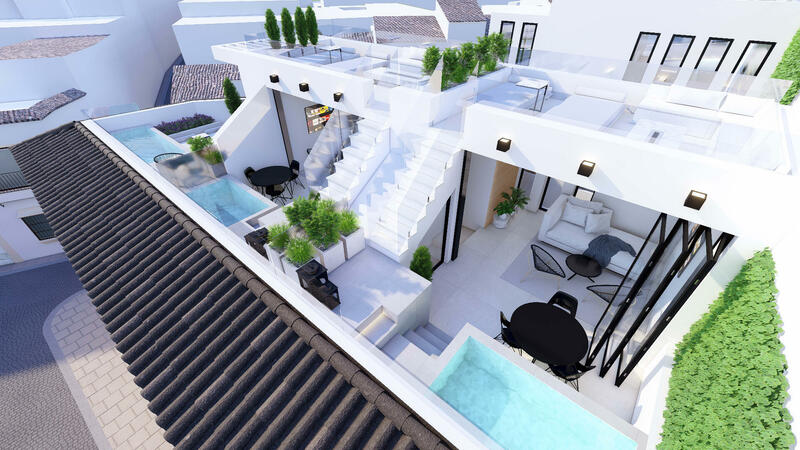 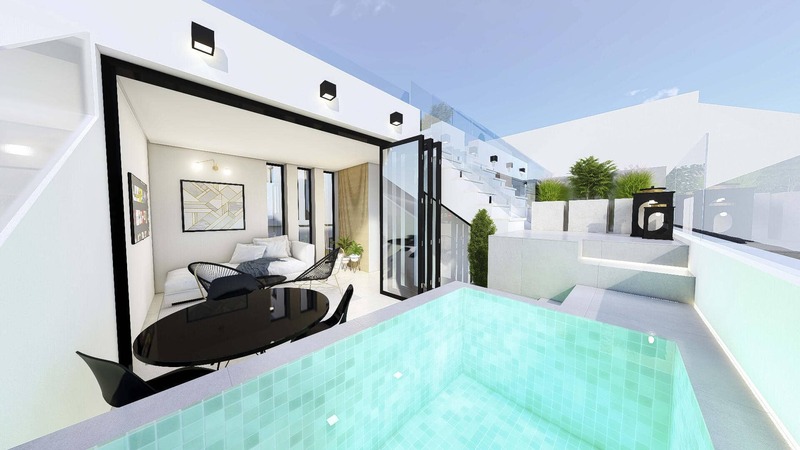 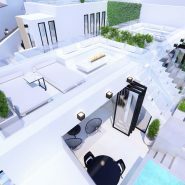 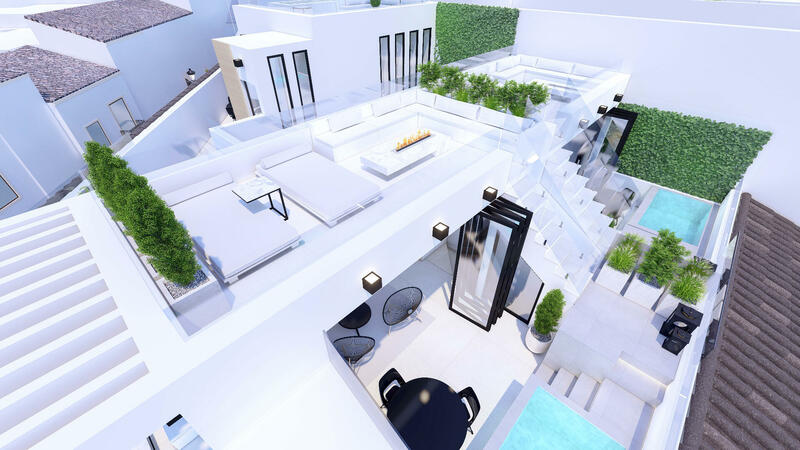 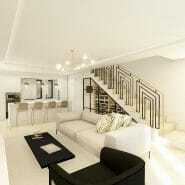 The roof top terrace is very private as is the private swimming pool area for each home. 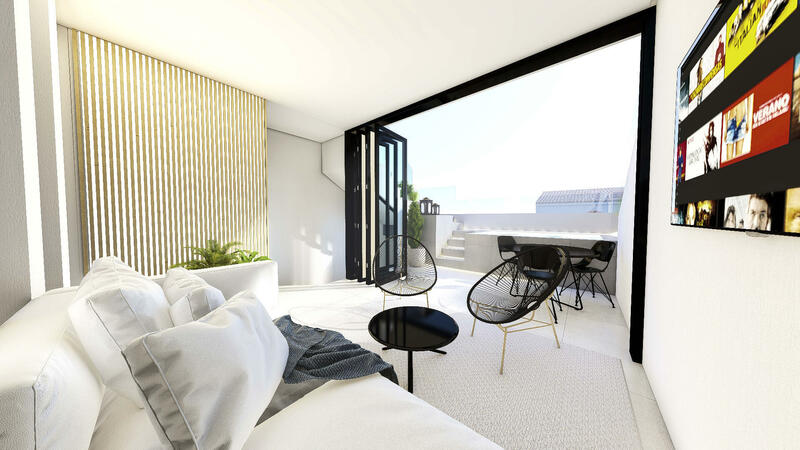 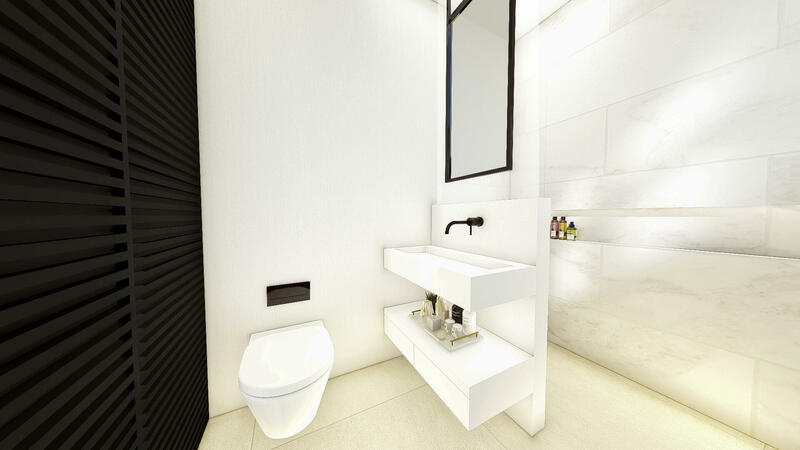 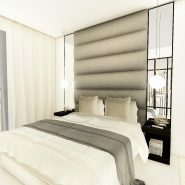 These homes are unbetable for a city living or investment for renting. 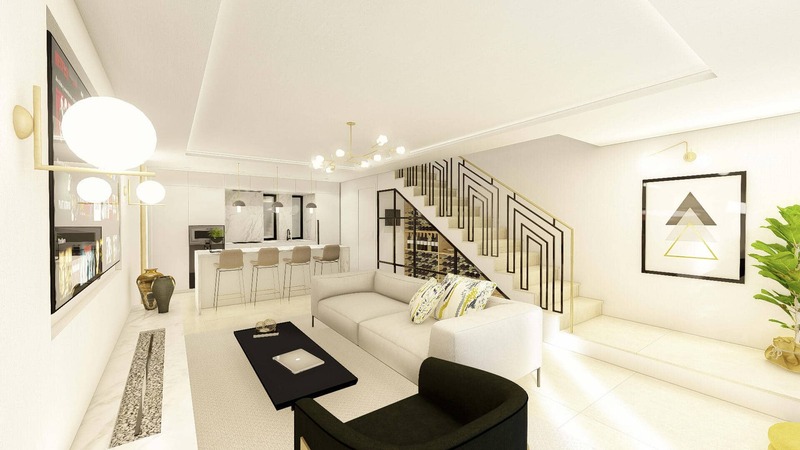 Contact us today as these homes will sell out quickly!